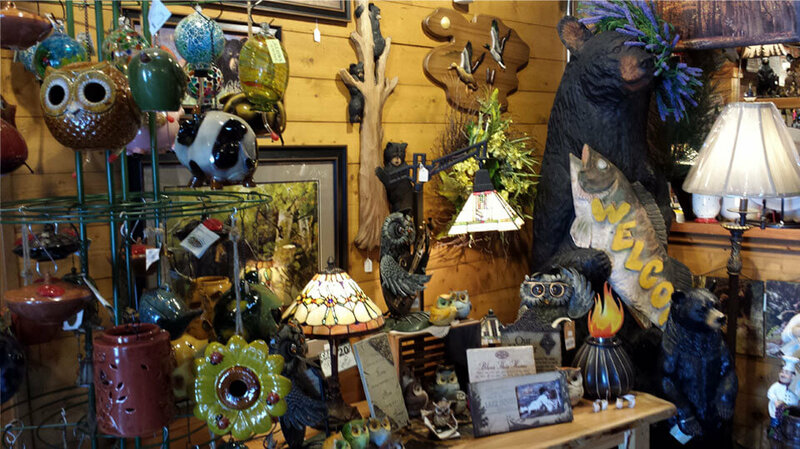 Did you know our gift shop at Paul Bunyan’s Cook Shanty is one of the largest in the area? If you are looking for that hard-to-find gift for that special person, check out our gift shop! 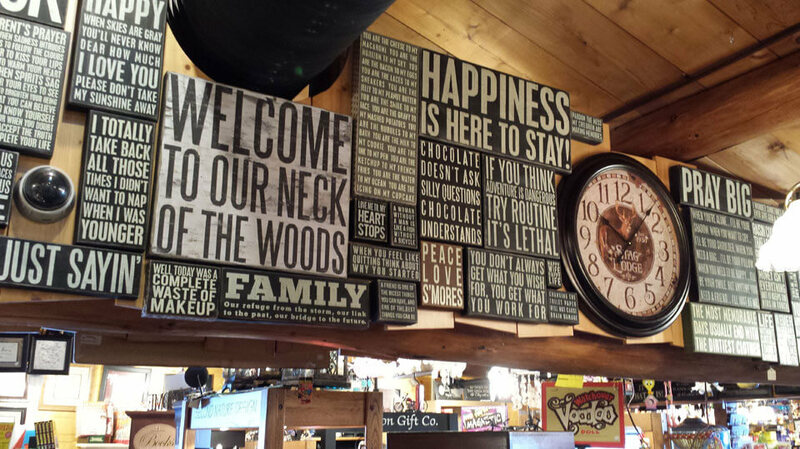 From Wisconsin Dells souvenirs and collectibles to T-shirts, blankets and books, you are sure to find the gift that will put a smile on someone’s face – maybe even your own!